Take it over the knee with the most popular silhouette to date! Whether teamed with a leather skirt or high slit midi, this is arguably the hottest to be in and seen in! 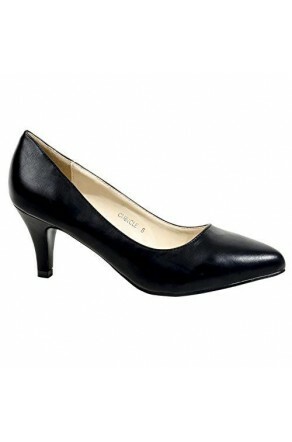 Aryanna features a peep toe, chunky heel, thigh high construction, rear cutout and a lightly padded insole for comfort. Available in Black, Beige and Olive. I decided I wanted more than just one color so I purchased this in the olive color. I still absolutely love it. It is so great to flaunt this for long periods of time. I always get lots of compliments! This thigh-high sock boots gives me confidence to walk along rampage. so cool! These are perfect for fall! Get yo self a pair now! !